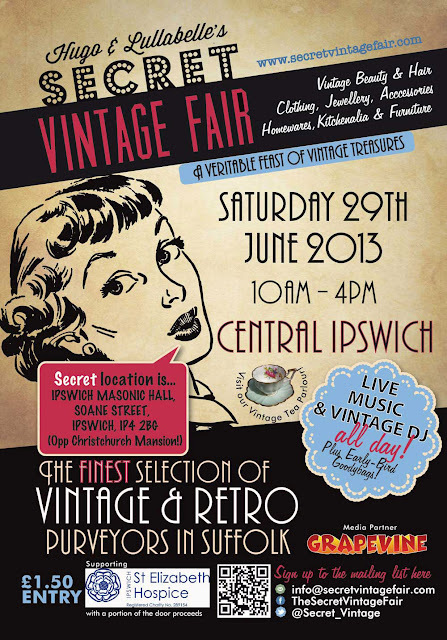 I'll be at the IPSWICH MASONIC HALL this Saturday for the next amazing SECRET VINTAGE FAIR!!! 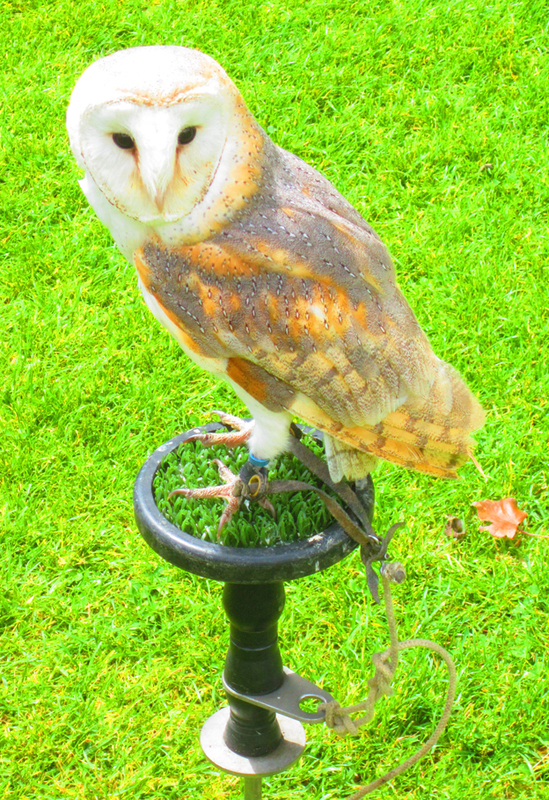 Their last event at Colchester Castle was a staggering success, so don't miss out on this amazing fair. Tucked away in the centre of Ipswich is the beautiful Masonic Hall, another unique and historic venue. Inside you will find a huge array of vintage stalls, live music and a delicious vintage tea parlour spread over two floors. Come and find me upstairs where I've got a double stand! 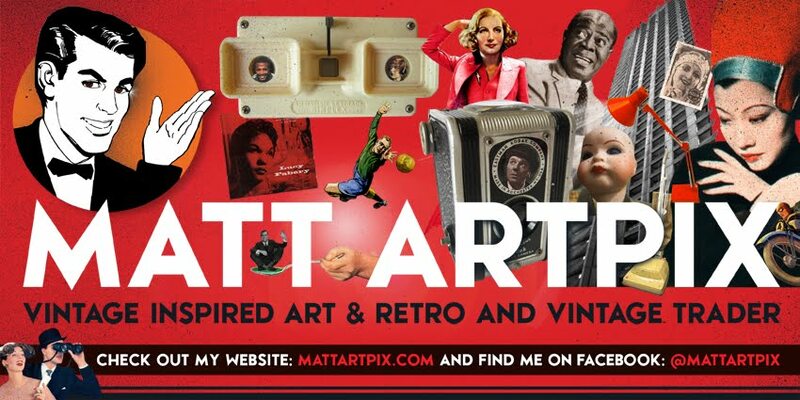 I'll have my vintage inspired collages and artworks, including my popular DAZZLING DECADES and RETRO FOOTBALL ranges plus some brand new designs. Alongside that I've got a massive collection of fascinating books, from the history of cinema to fashion, a big bundle of comics and classic 1970s Shoot football magazines and a few curios. And if that wasn't enough, on my stand there will be the debut novel from Carya Gish. You can get a signed copy of I Am a Muse, which proved a hit at Colchester! 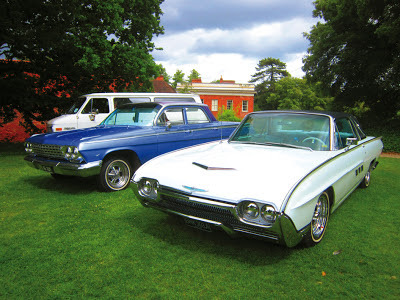 Kick off for this must-see event is at 10am until 4pm this Saturday. 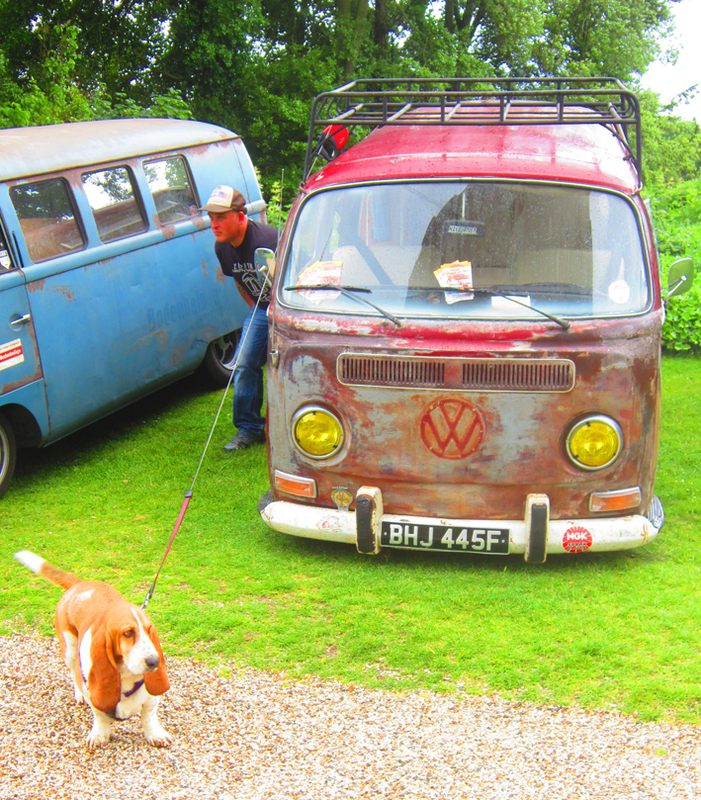 Had a fantastic time yesterday at the A VINTAGE AFFAIR AT HEDINGHAM CASTLE! 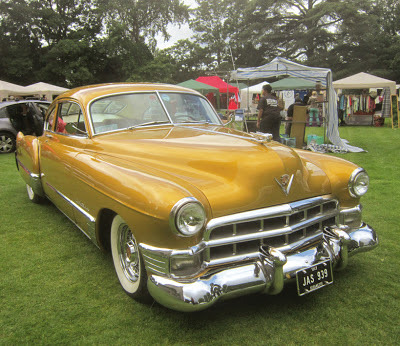 The stunning castle provided an amazing backdrop for all the vintage stalls and classic cars. 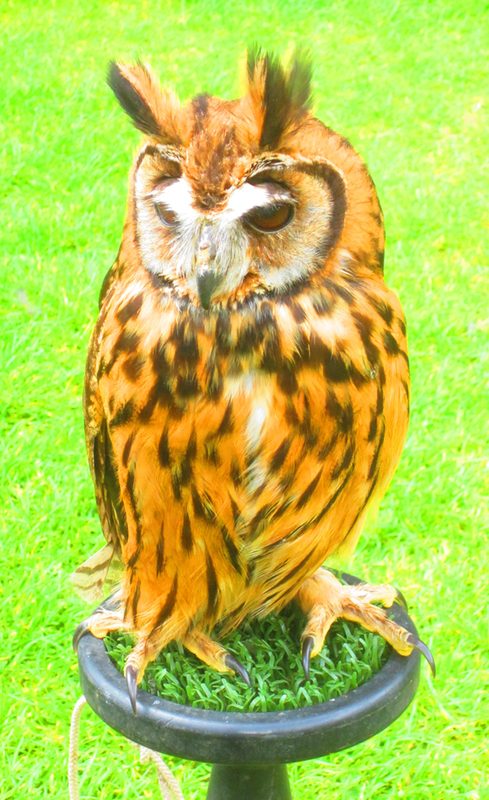 We also had brilliant music throughout the day and an impressive array of animal and bird life! 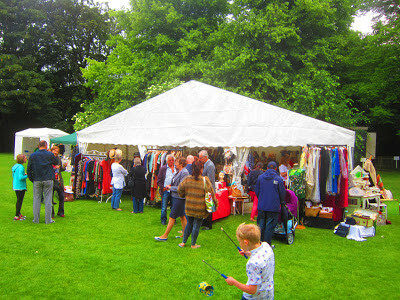 I kept sneaking out of the marquee, where my stall was, to have a wander around and see what was going on! 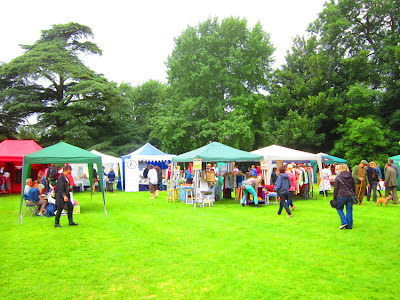 The weather just about behaved itself, only a few pesky showers, but it certainly didn't dampen anyone's enthusiasm. 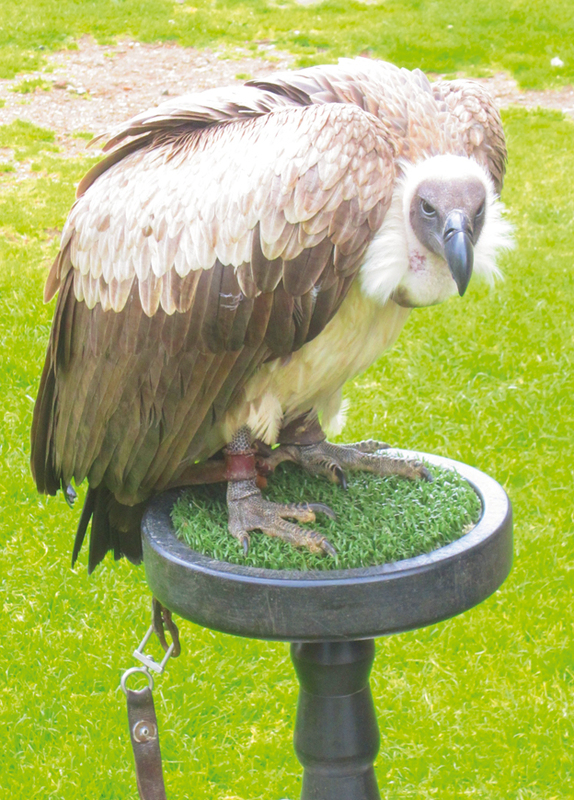 We even had a swarm of bees joining in at one point, but my favourite character of the day was Sydney the vulture! 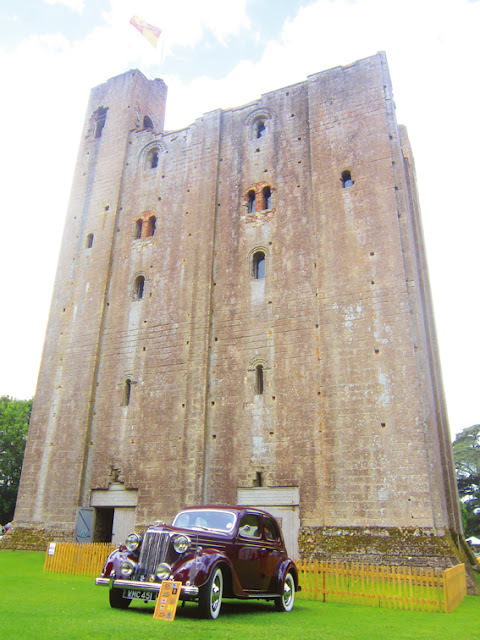 The stunning castle provides the perfect backdrop for this classic 30s car. Quick look at my stall, lots of goodies on offer! Outside of the marquee, already some punters around! 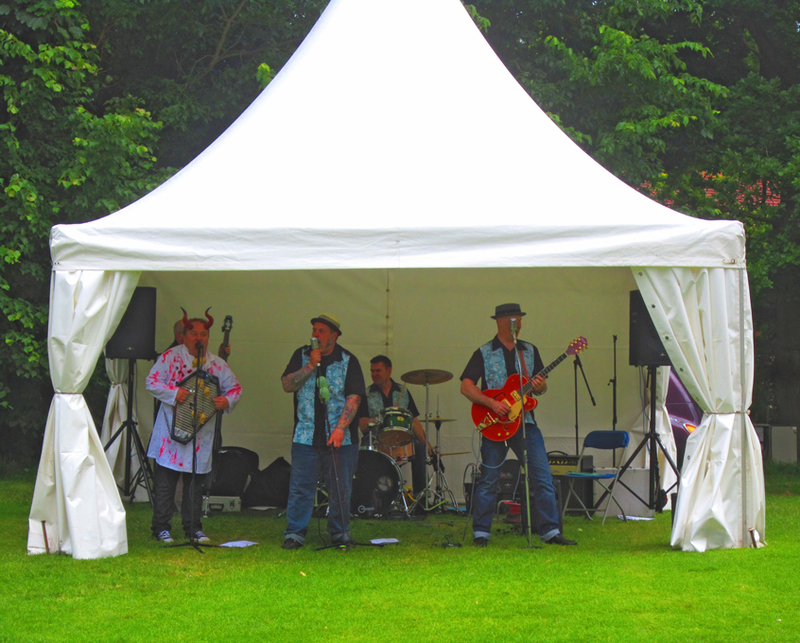 Time for a bit of music from the brilliant Rockabilly band! The campers are camped out at the castle! Some of the other stalls outside. 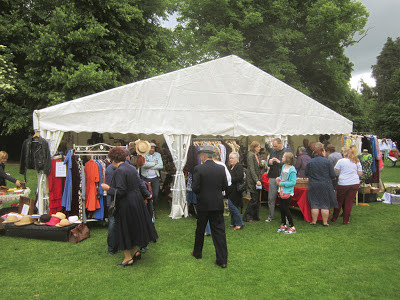 Another view of the marquee, just before another pesky shower! 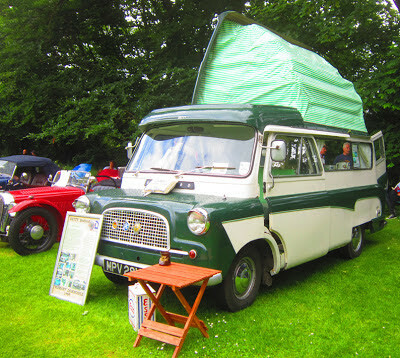 Beautiful old Bedford camper van. 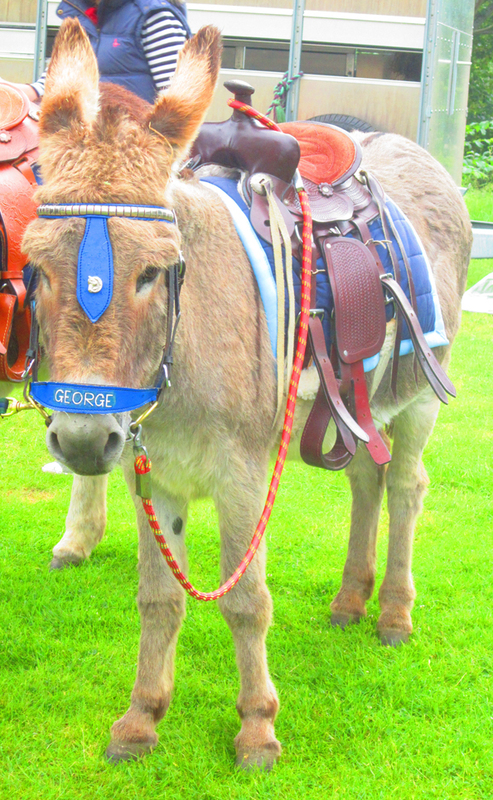 Say hello to George the donkey! Here is the impressive swarm of bees, note the suddenly empty chairs below!! Lovely owl joining in the fun! 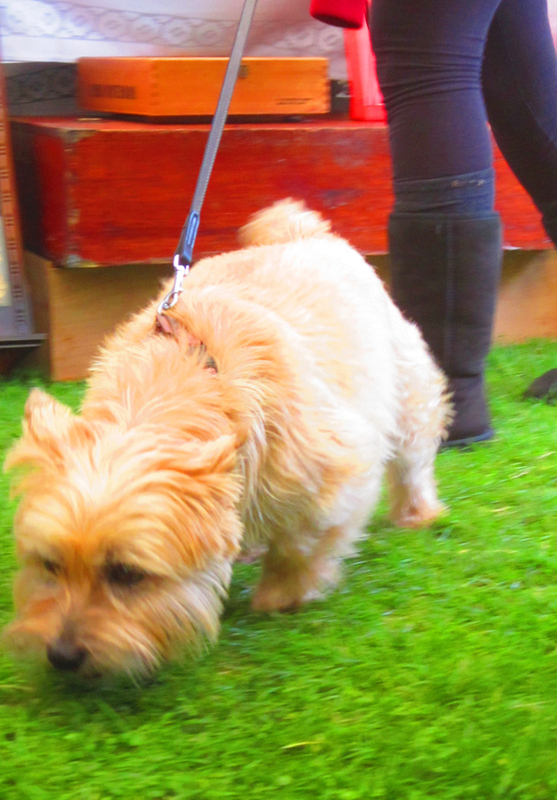 Pooch of the Day, sniffing out a bargain! Bertie Bassett the guard dog! Final word goes to Sidney the vulture.... "See you next year!" 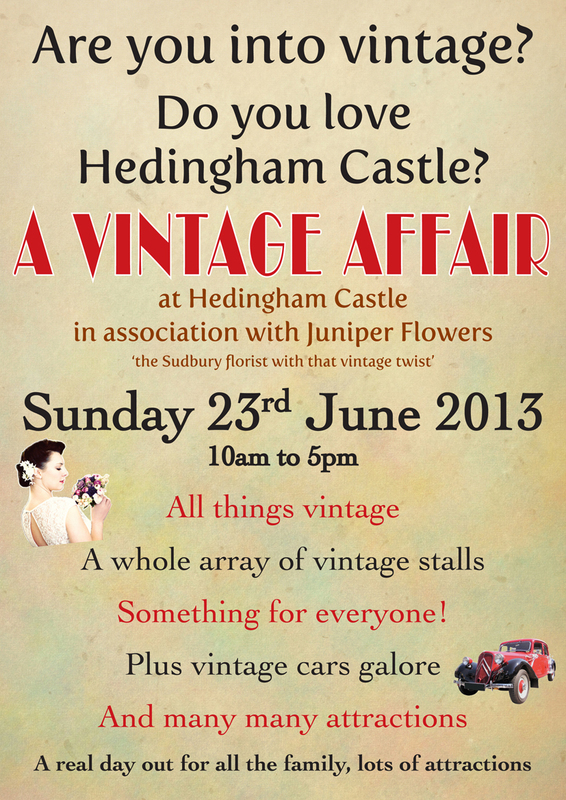 A VINTAGE AFFAIR AT HEDINGHAM CASTLE! I can't wait for this amazing event at the gorgeous Norman castle in Essex next Sunday. 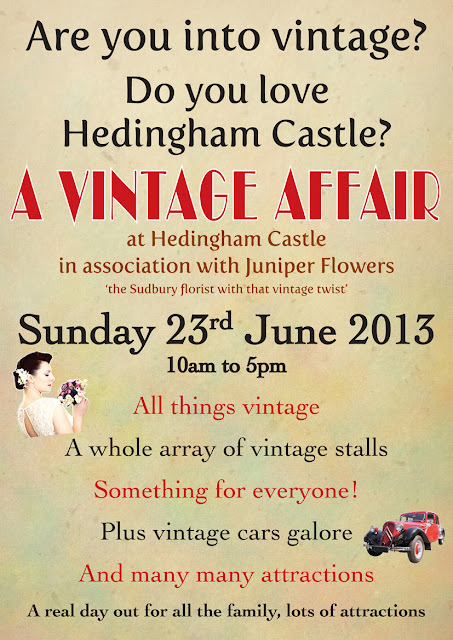 There will be dancers, classic cars, a hair stylist, a Rockabilly Band and of course brilliant vintage stalls!! 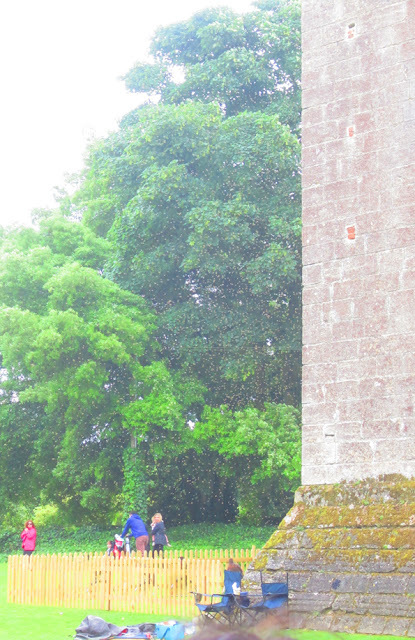 The immense Norman tower at Hedingham Castle. I have a huge stock of framed pictures, foamboards, fridge magnets and some stunning books on all kinds of subjects. My popular DAZZLING DECADES, RETRO FOOTBALL and VINTAGE COLLAGES will all be there. 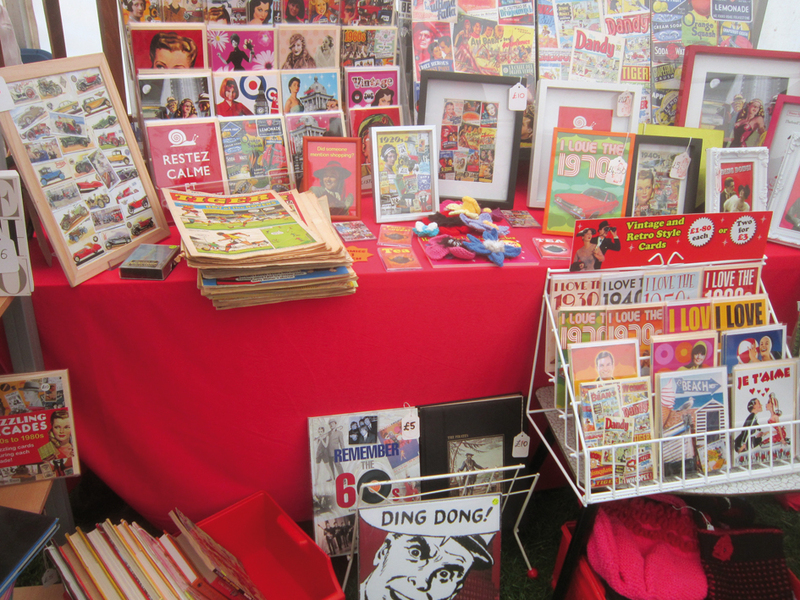 I'll have my range of knitted vintage inspired bags and other knitted delights on offer and a great selection of comics and curios. This will also be the first time I'll be displaying some new designs I've just finished. My collages of BEATLES MEMORABILIA, 1940s SPANISH FILM POSTERS, CRICKET CIGARETTE CARDS and CAR CIGARETTE CARDS from the 1920s and 1930s. So come along and say hello!! 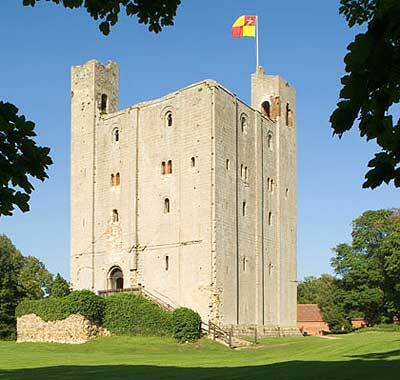 In case you don't know, Hedingham Castle is in north Essex, not far from Sudbury next to a village called Castle Hedingham! Kick off is at 10am until 5pm. 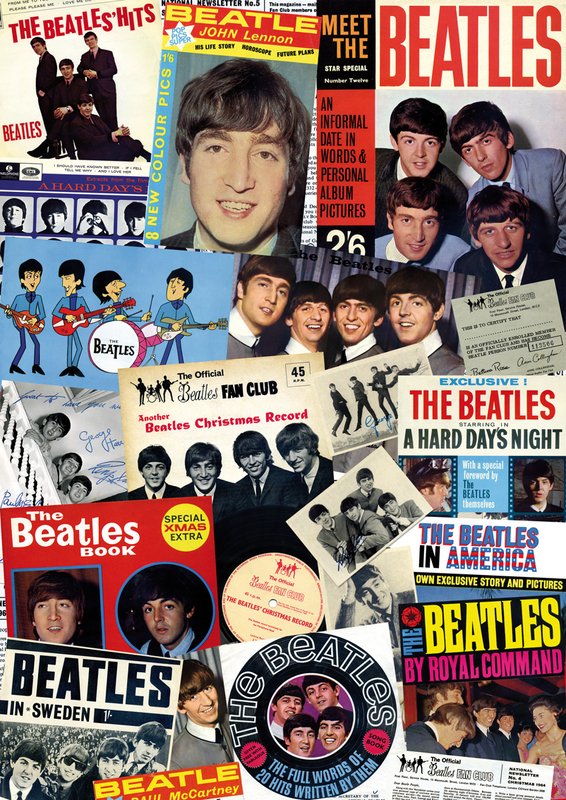 New BEATLES collage on sale for the first time this Sunday! I'm delighted to unveil a brand new collage I've just finished of 1940s Spanish film posters! These fabulous posters are the latest amazing discovery I've found on my travels! One of the advantages of working in London is being able to pop along to the antiques market at Covent Garden at lunchtime! This is where I found this superb collection. They're actually postcard size individual posters printed on fairly flimsy paper and were presumably distributed at cinemas as flyers for forthcoming films. So after much scanning and tidying up in Photoshop, I'm able to show these rare posters as a colourful collage. As you can see they are mostly Hollywood movies, with the title translated into Spanish, with a couple of Spanish movies as well. A bit of translating and dating has revealed that they date from between 1940 and 1948. 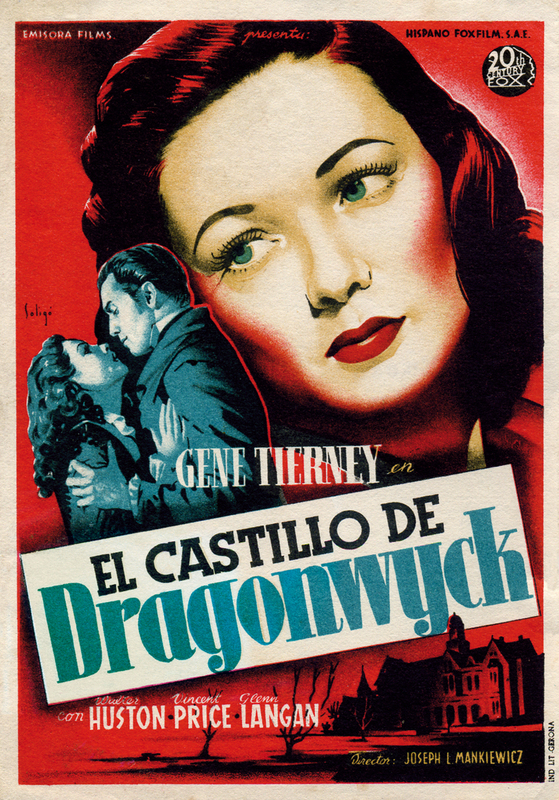 Simply called Dragonwyck in Hollywood, the Spanish added a Castillo! My favourite is the beautiful El Castillo de Dragonwyck poster, but have a look around the collage and see how many famous names you can spot. 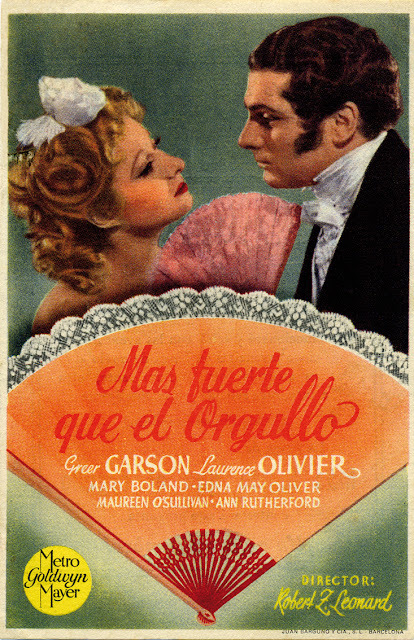 Most famous of all is Laurence Olivier, who starred alongside Greer Garson in Mas Fuerte que el Orgullo. For those who don't speak Spanish, that's PRIDE AND PREJUDICE!! Fantastic poster of 1940 film Pride and Prejudice. 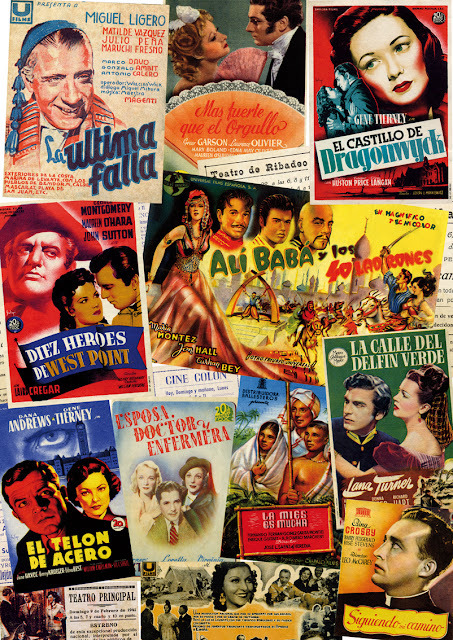 Others include, The Iron Curtain (El Telon de Acero), Green Dolphin Street (La Calle del Delfin Verde), the fantastic poster of Ali Baba and the Forty Thieves and Bing Crosby pops up in Going My Way (Siguiendo mi Camino) from 1944. 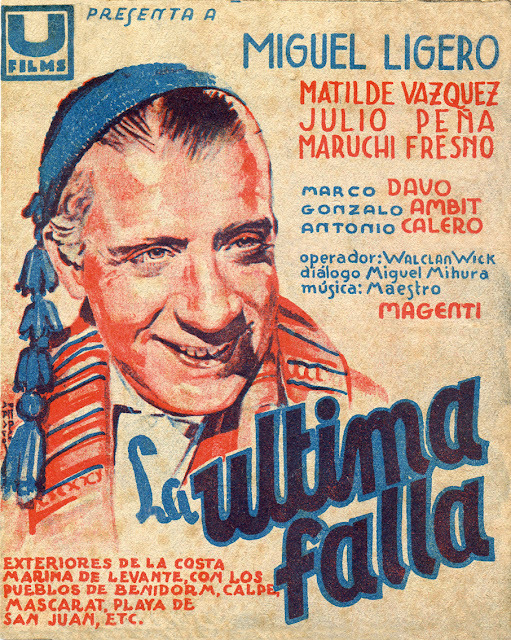 One of the Spanish movies, La Ultima Falla starring Miguel Ligero! The backs of the posters also revealed interesting things, sometimes the exact date of the screening and the theatre or cinema where the film was shown, which gives you a real sense of the era. I was so pleased to find these rare and unique items, so I hope you enjoy this collage as well. 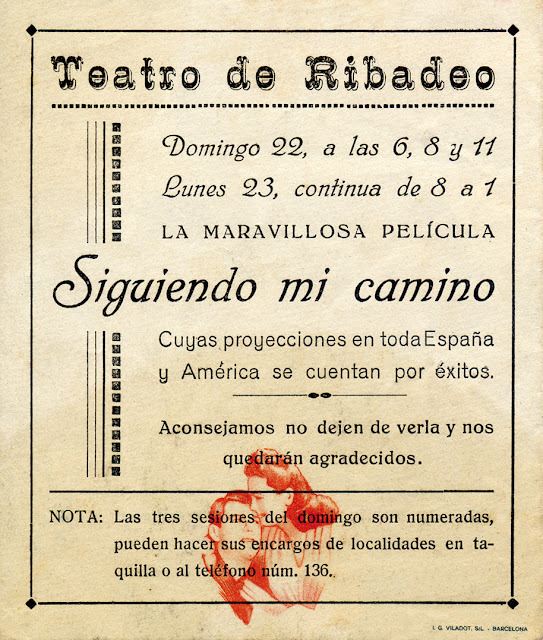 Back of the Bing Crosby movie poster Going My Way, now showing at the Teatro de Ribadeo! 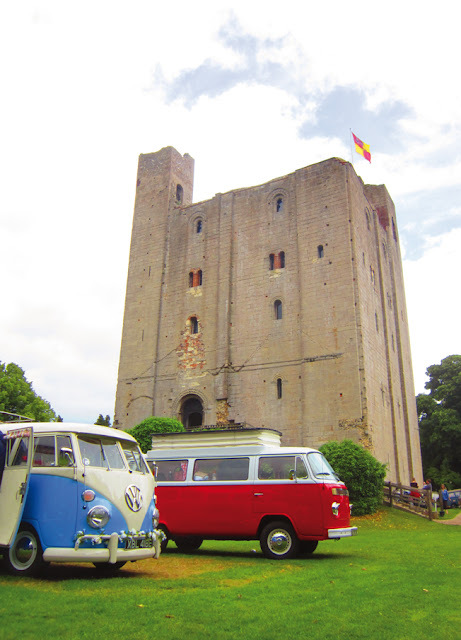 I'll be making these into A3 foamboards and fridge magnets and may do a couple as frames, so you'd better run along to the A VINTAGE AFFAIR at Hedingham Castle on Sunday 23rd June, where I'll have stand selling them!!!! Yes that's right, BEATLEMANIA is here again!!! I was lent this superb collection of Beatles memorabilia by my sister. After scanning the mint condition items I've produced a glowing tribute to this hugely popular band. Most of the items are from their earlier days, going up to around 1966, and they include many hard to find and unusual pieces. There are several fan club items, including the famous Christmas records, membership card, newsletters and a black and white print that is now worth a tidy sum! Several booklets are featured, such as the Beatles in America and the Songbook and also the Beatle magazine and chewing gum cards. My favourite item has to be the concert programme with the cartoon characters of the band playing! I hope you enjoy this nostalgic look back to the 1960s and this truly revolutionary band.